ARLINGTON, Va. — A study funded by the National Association of Chain Drug Stores Foundation aims to boost testing for hepatitis C and connect patients to care. 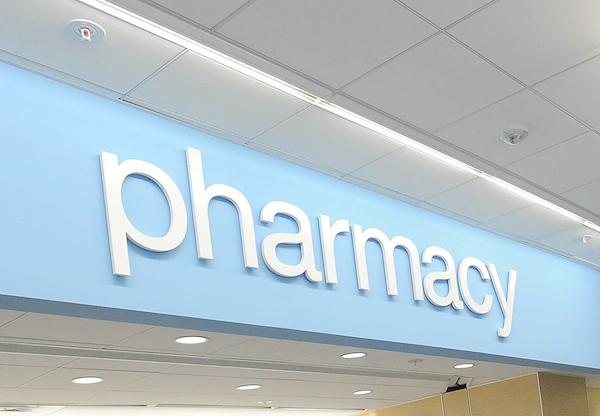 This week, the NACDS Foundation said its study is under way in 50 stores with pharmacies, and a total of 75 locations are planned in the greater Detroit, West Virginia-Ohio and Atlanta metropolitan areas. The study is designed to evaluate the impact of expanding access to community testing for Hepatitis C virus and human immunodeficiency virus (HIV). Specifically, the study is assessing a model that would increase patient access to the requisite hepatitis C testing and link them to a specialized physician or health department as needed for further care. The objective is to gauge the impact of expanding access to community testing for the hepatitis C virus and the human immunodeficiency virus (HIV). Patients who seek care in participating stores are counseled by trained pharmacists on risk factors and prevention, and those with reactive tests are referred to a doctor or health department for confirmatory testing. The study also will evaluate the number of patients screened, their demographics and test results; the rates of linkage to care and treatment for patients with reactive tests; and barriers to follow-up care. Experts from the Centers for Disease Control and Prevention (CDC) are providing technical assistance for the foundation’s study, and other key public health agencies also are participating. The study is expected to be completed in March 2017. Testing is critical with hepatitis C, since most people who have the disease aren’t aware because symptoms don’t develop immediately, the NACDS Foundation noted. Over time, hepatitis C can cause liver damage, cirrhosis, liver cancer and death. It’s the leading cause of liver cancer and of liver transplants. People born between 1945 and 1965 — or much of the Baby Boomer population — are five times more likely to get infected with hepatitis C. As a result, in 2013, an independent panel of experts called the U.S. Preventive Services Task Force recommended a one-time screening for adults in that age group, on top screening for others at a high risk for infection.